On Friday 4th March we attended the Deutscher-werbefilmpreis, which, for the first time moved from its usual residency in Berlin and instead took place in Hamburg at the impressive Curio-Haus. The awards acknowledge outstanding film and craft and also honor the best emerging filmmakers, so a fantastic event to be a part of. Sebastian Strasser was also rightly awarded ‘Best Director’ for his widely acknowledged Audi Mechanics film. 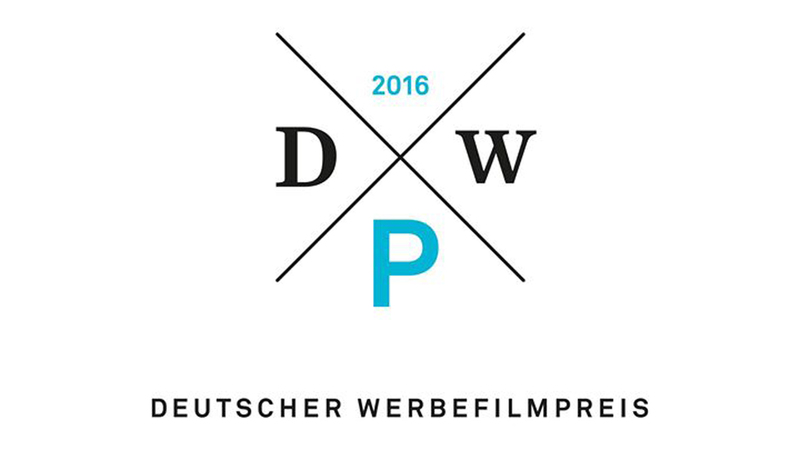 The full list of winners from this year’s Deutscher-werbefilmpreis can be foundhere.